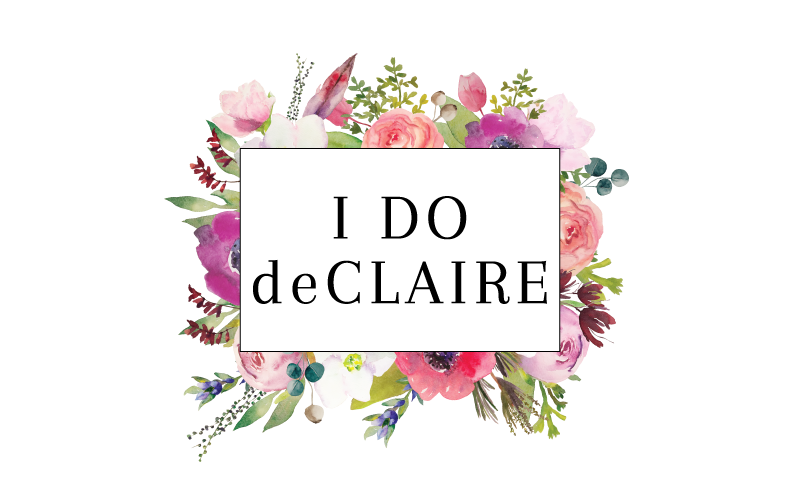 I do deClaire: Winter Must Haves: Leggings, Boots, and a Link Up! Winter Must Haves: Leggings, Boots, and a Link Up! The finale! Ada of Elegance and Mommyhood and I have shown you sweaters and sweater dresses, puffer vests, fair isle, bold coats, infinity scarves and long necklaces, and fun tights. 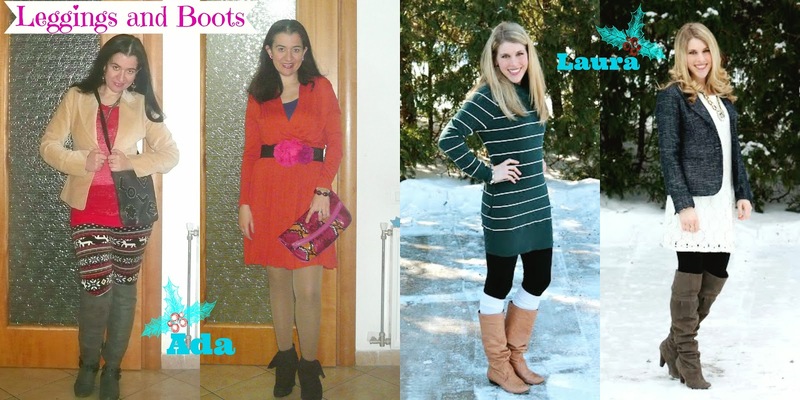 Today is our last in the series and it's all about leggings and boots. Everything we've shown is clearly a winter staple for me, but this is my favotite. If I were stranded on a deserted island and only got one of these, no question I would go for boots. They are just so versatile, come in so many colors and styles, and keep your feet dry and warm (a must for me in the winter!). What could be better? So, for our last day we are showing off a casual and dressier look featuring leggings and/or boots. Ada has a really fun fair isle pair and plays off the red in her leggings with a red top. She has great grey boots and a pretty camel blazer. Love all those layers! And for her dressier outfit, she brought out the booties and a pretty, bright dress. It's such a perfect way to drive away those winter greys. The belt she added is just gorgeous and really accentuates her waist. Her fun clutch is the icing on the cake! 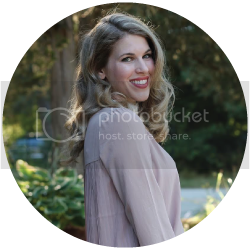 Make sure you stop by Elegance and Mommyhood to check out her outfits! For my casual outfit, I wore one of my favorite tunic sweaters from Target. It's so warm and cozy while not completely shapeless. It's really stretching and forgiving if you are beginning to notice you ate a few too many Christmas cookies! This is a perfect sweater to wear with leggings and a great pair of boots (please note the backside coverage which is necessary when wearing leggings). The leggings don't create awkward bumps that pants would. I like to get mine high waisted so the elastic waist doesn't create a doughnut shape around my middle, too. For winter, sometimes I like to pair leggings with a short dress instead of tights. They provide a little extra coverage just in case. Also a great alternative if your black tights are in the wash! ;) Over the knee boots are my secret way to keep my legs warm when I wear a skirt or dress in the winter. They are so dramatic, too. The blazer balances out the dark colors on the bottom of the outfit and helped keep me warm, too! Hope you have enjoyed this collaboration and series! If you are linking up today please follow I do deClaire and Elegance and Mommyhood via Bloglovin or GFC and link back in your post. 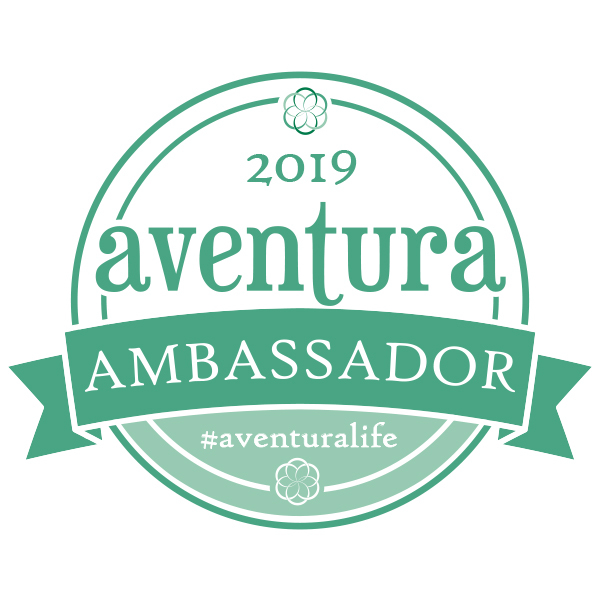 Visit other bloggers and make some new friends! It has been a pleasure working this series with you. You have been a great co-blogger to host this series with. 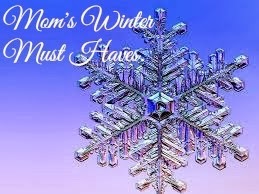 We featured many great items for Winter. As I told you from the E-Mail, I really like this week's Outfits. For more read the entire recap to our series, on the blog. I must say my favorite of the two is the Casual Look. You own some great boots, lady. Wow, really great outfits, both of them! I love that second one especially, the balance of the blazer and white dress is perfect. I really like your comfortable casual outfit, but my favourite is your second outfit with the lace dress! :) Sometimes I wear leggings instead of tights in winter - I even have fleecy lined tights I keep for really cold days, haha! My link up features you for my outfit inspiration! :-) Love your winter looks too- they look so warm! I love that white dress! I didn't remember to plan for this link up, but my post for tomorrow should work, because I'm wearing a long necklace and boots! I is HERE, I is! hahahahaha. Thanks for the invite to join your fun hop. Laura, I love that white lacy dress, omyguersh, it's divine. And I love those great print leggings, too, Ada! Great post, you two. I've really enjoyed this series and have lived in my leggings this week! When it's cold, I have a problem wearing real pants. ;) That lace dress is adorable! ooh love the leggings. i don't have a single pair! need to remedy that, stat. I love the sweater dessert, you look beautiful! I love wearing leggings and boots they are so comfy, especially when its cold. Great looks! And leggings are such a great way to cheat! They are just as comfy as yoga pants, but with a great sweater, you can still look put together! Oh my gosh, you do! I love my fleece lined ones! Haha! I have done that before, especially if it is windy! They really are, and they keep you nice and warm! Leggings are a must! They are so comfy and I love fleece lined ones! Love both of your looks!